Following the departure of Cristiano Ronaldo, it looks like Real Madrid are now headed for tough start and are probably opening up room for Julen Lopetegui, therefore, the Bernabeu should be graced for more arrivals and departures. When Real Madrid announced the arrival of Spanish right back, Álvaro Odriozola from Real Sociedad, on the other side of the announcement was Achraf Hakimi. The 19-year old Moroccan is set to follow the example of Dani Carvajal, who moved to Bayer Leverkusen and Borja Mayoral, who joined Wolfsburg to gain the experience needed before returning to Los Blancos. The young and very dynamic defender, broke into the first team, played 17-games for Real last season, scoring a couple of goals plus winning the Champions League, which earned him a cal to the Moroccan World Cup team. It looks like Sending players to the Bundesliga for more experience and developing competitive edge before returning to Spain has become one of Real Madrid’s latest trades that looks to be paying off enormously. 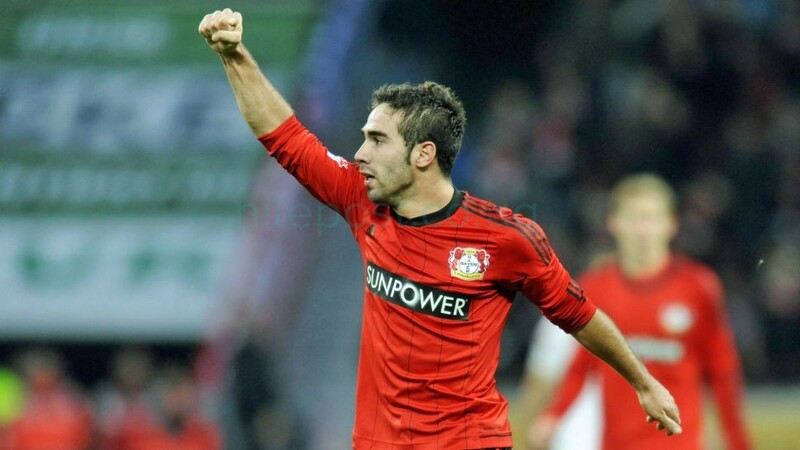 When the Spanish giants sent Carvajal to Leverkusen, they took back a complete player who later has became arguably the world’s best right in the world after te retirement of Philip Lahm. Hakimi broke into Real’s first team under Zinedine Zidane last season, but his 2-years under ‎Lucien Favre’s side should produce one of the other testimonies to the Bundesliga’s nurturing power.